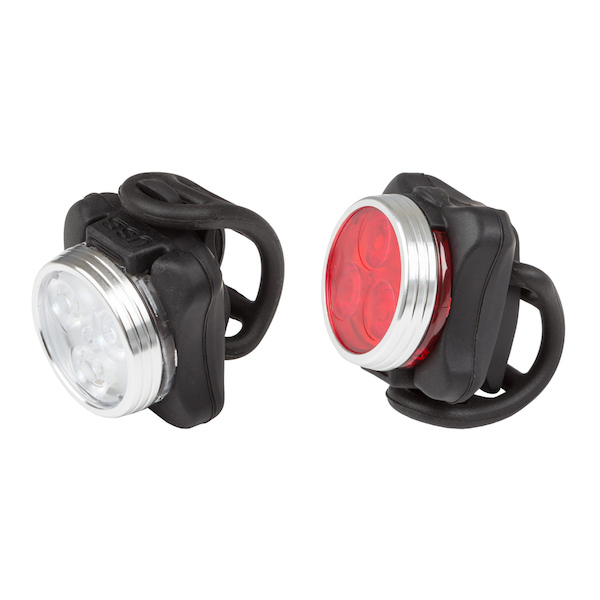 The Jobsworth lighting range covers every possible type of bike light, from button-cell powered flashing LEDs, to USB rechargeable front and rear light sets, all the way through to blindingly powerful, Li-Ion powered, CREE LED headlights that are bright enough for any nighttime riding situation. You'll find the entire Jobsworth light range packed with advanced technology and thoughtful design, from energy-sparing chip-on-board LEDs and high power LEDs from the world's best semiconductor manufacturers to the very latest in rechargeable lithium ion battery technology. 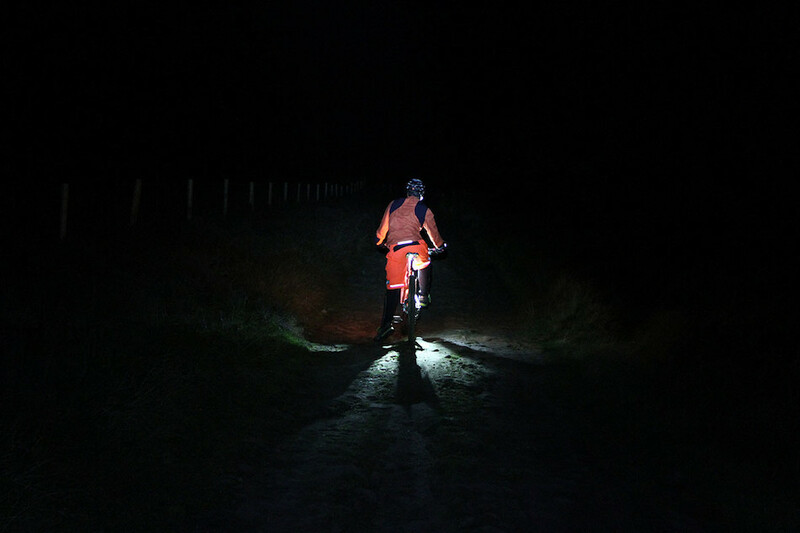 We understand that different cyclists have different needs and that's why we've created a range of bike light to suit all needs and all wallets. Compare the price and performance on offer to the big name brands and we're sure you'll agree- Jobsworth lights are a brilliantly good deal. LEDs come in a number of different shapes and sizes and Jobsworth uses both large ultra efficienct single die LEDs from CREE and advanced microscopically small C.O.B (chip-on-board) LEDs for our smaller lights. LEDs offer huge run times compared to all other ‘bulb’ types, they give you more light per WATT of battery power and they last longer than any incandescent bulb. They’re perfect for all road and off-road cycling activities. 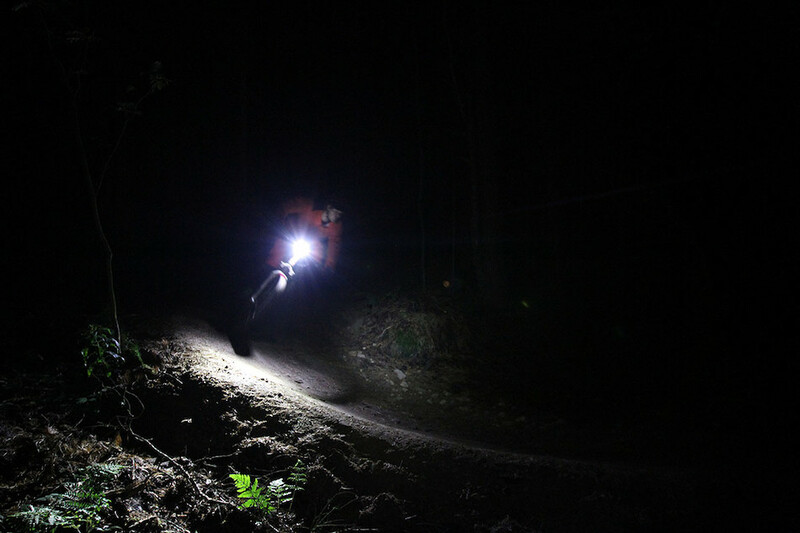 Jobsworth chooses the best power solution for each differetn type of bike light. In our compact emergency lights you'll find the popular single-use button cell batteries. These pack a lot of run time into the smallest possible space and are perfect for lights that don’t get used every day. 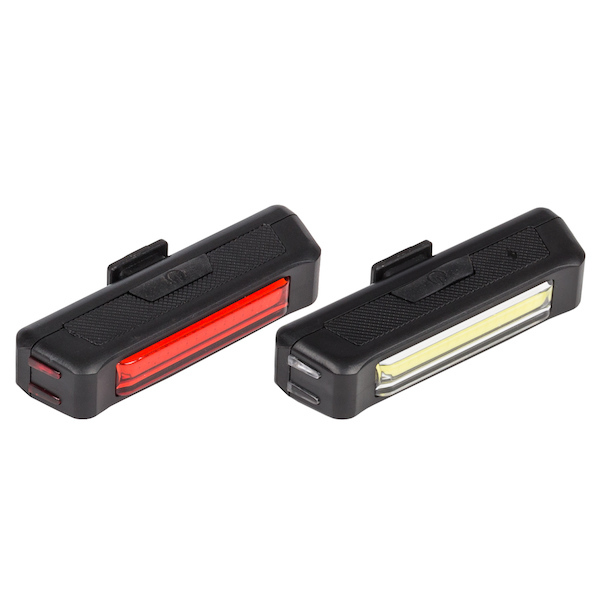 For our mid-size ‘See and Be Seen’ lights we use custom rechargeable Li-Ion packs that can recharged anywhere you can find a USB connection. For our biggest lights we use standard size 18650 Li-ion polymer rechargeable batteries. These store huge amounts of energy and are easily, safely and quickly recharged. 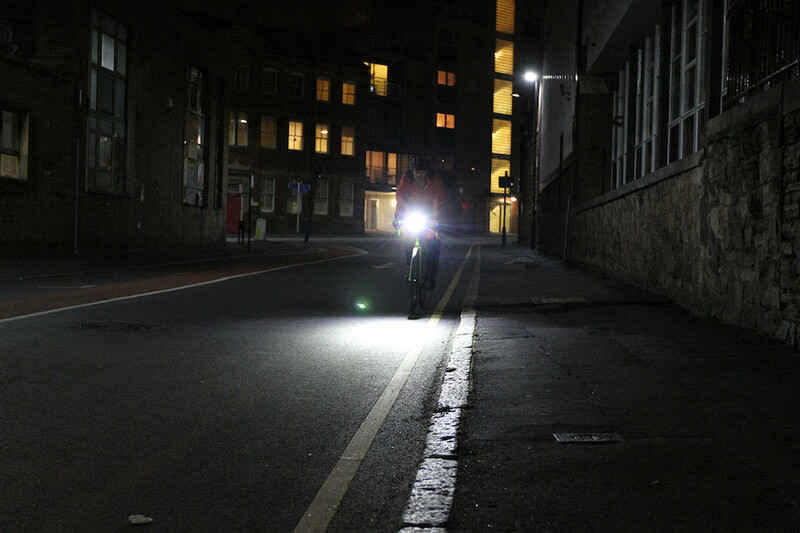 Whatever your bike light needs we have a bright solution. 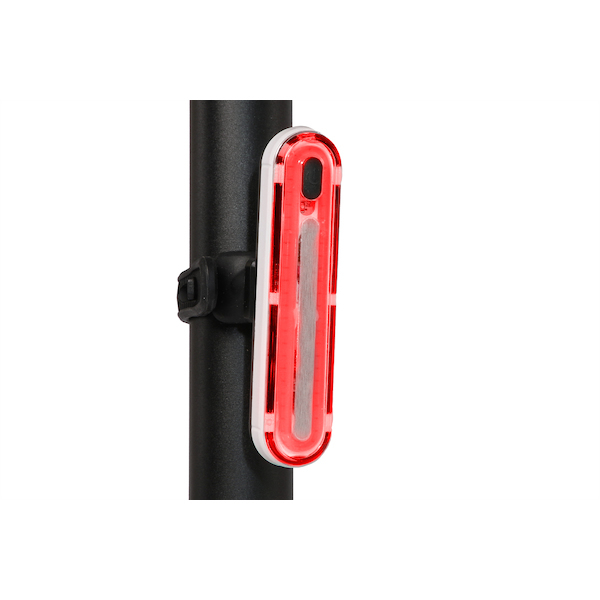 Incredibly bright Chip On Board style bicycle rear light. 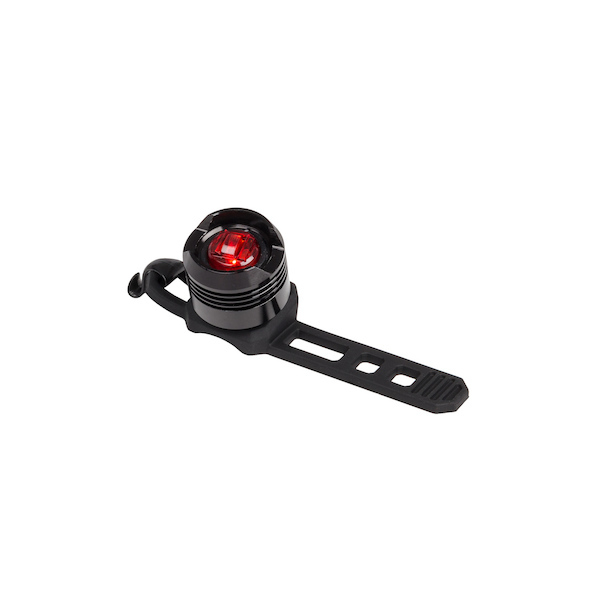 With 4 flashing and 4 steady illumination modes the Jobsworth Dogstar rear light offers long run times, short recharge times and weather proof reliability. 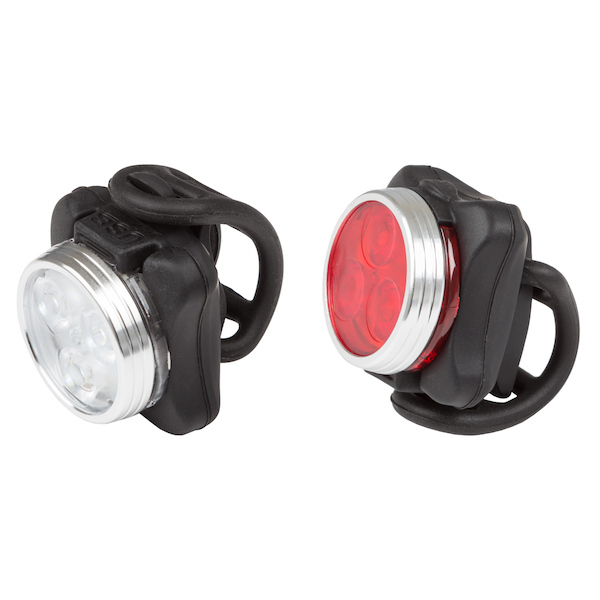 Incredibly bright Chip On Board style bicycle front light. 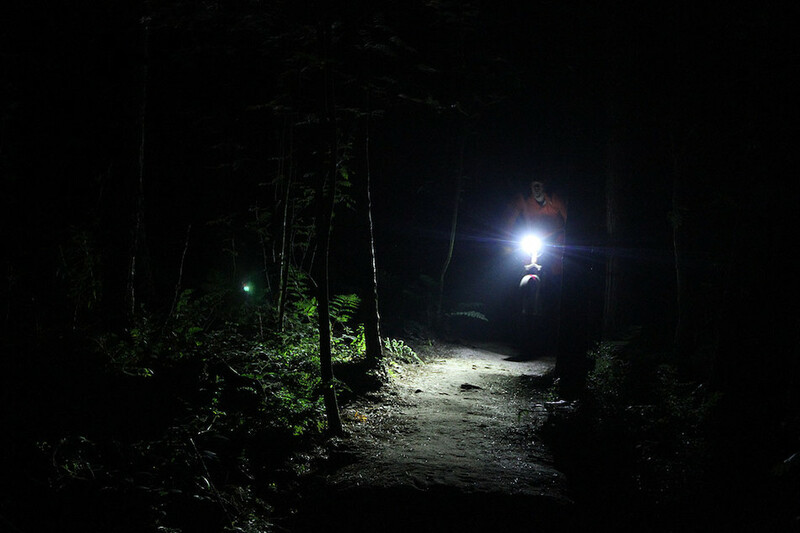 With 4 flashing and 4 steady illumination modes the Jobsworth Dogstar front light offers long run times, short recharge times and weather proof reliability. 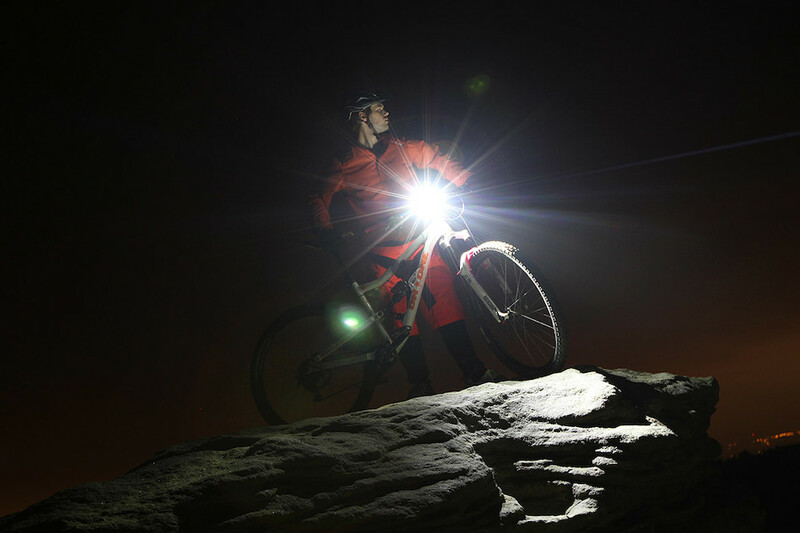 Huge light output from a compact handlebar mounted rechargeable bike light the Jobsworth Hubble does double duty as a bicycle light and a versatile torch. 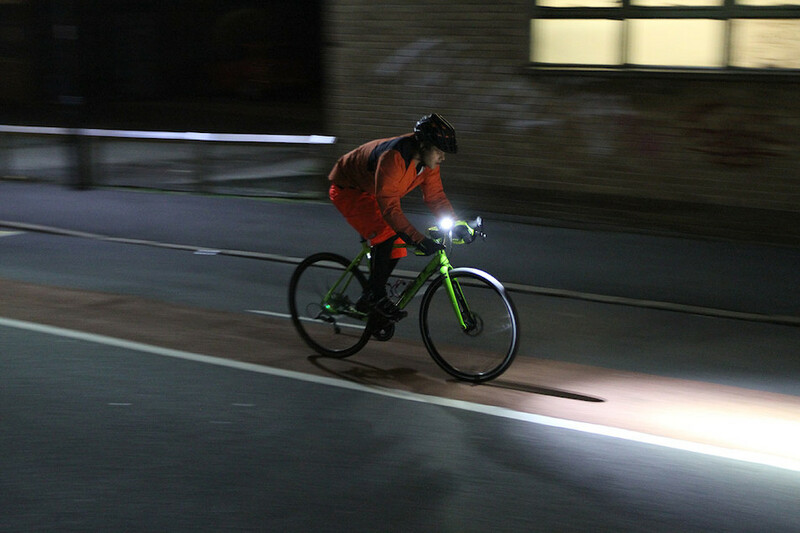 There's commuter lights and then there's the Jobsworth Canopus commuter lights. 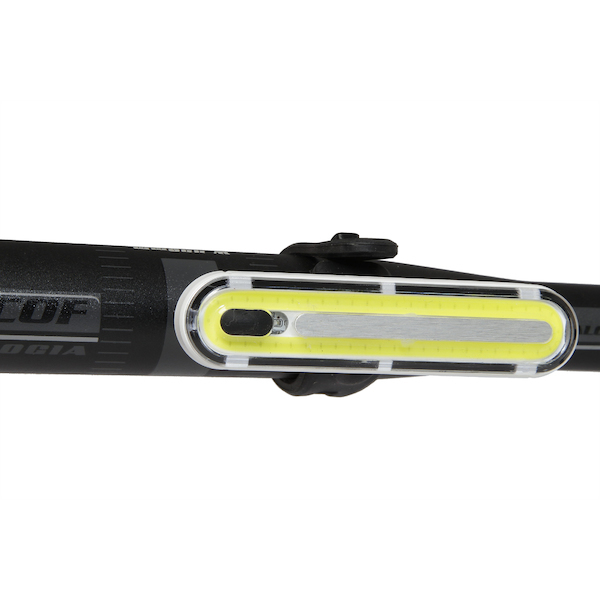 We've never seen so much illumination packed into such small, be-safe, be-seen style lights. It's blindingly good. Be safe, be seen with these brilliant USB rechargeable LED lights from Jobsworth. The Avior front and rear lights are simply too bright to be ignored. 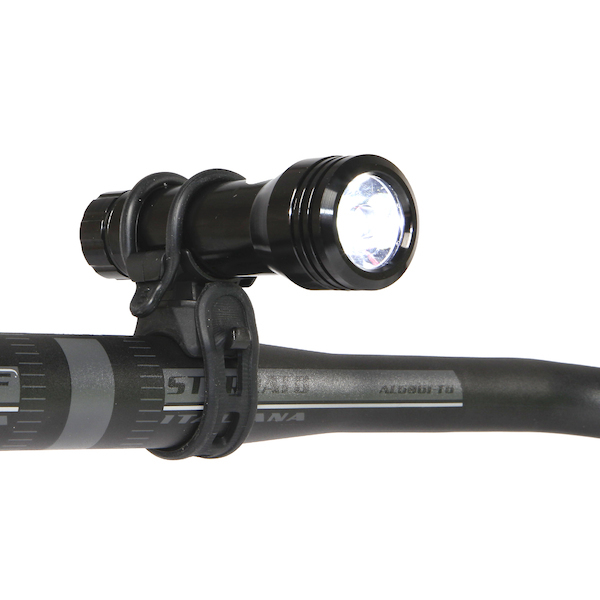 Add a front light to your bike without breaking the bank with Jobsworth's simple and elegant fixed Light Bracket. 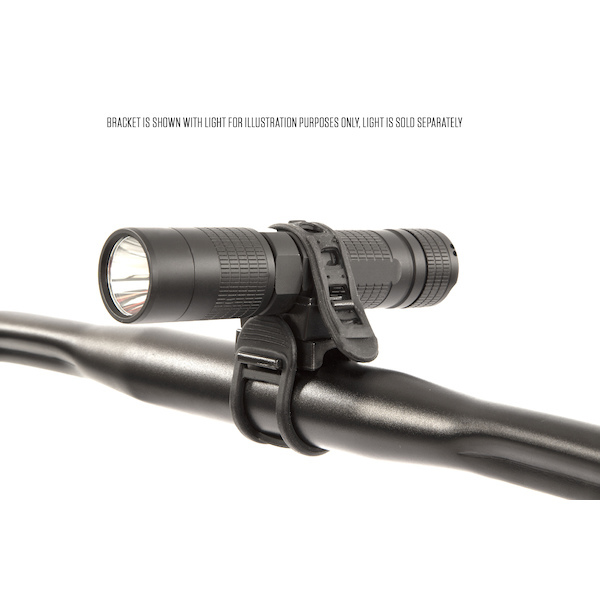 Perfect for torch style front lights and any bar diameter. 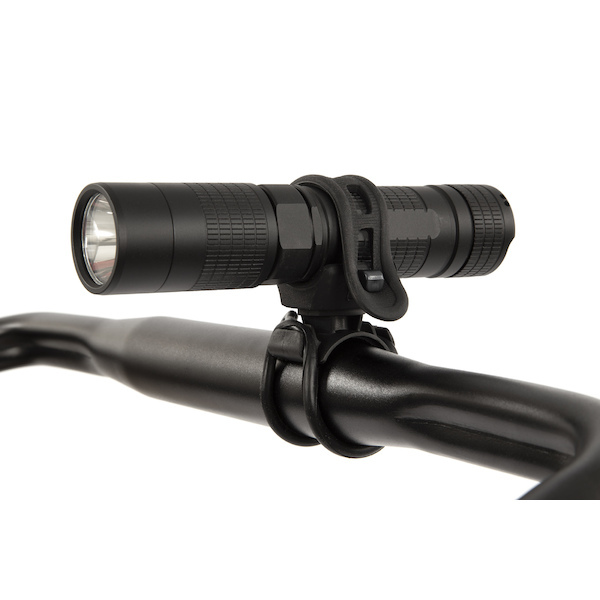 Add a front light to your bike without breaking the bank with Jobsworth's simple and elegant Rotatable Light Bracket. 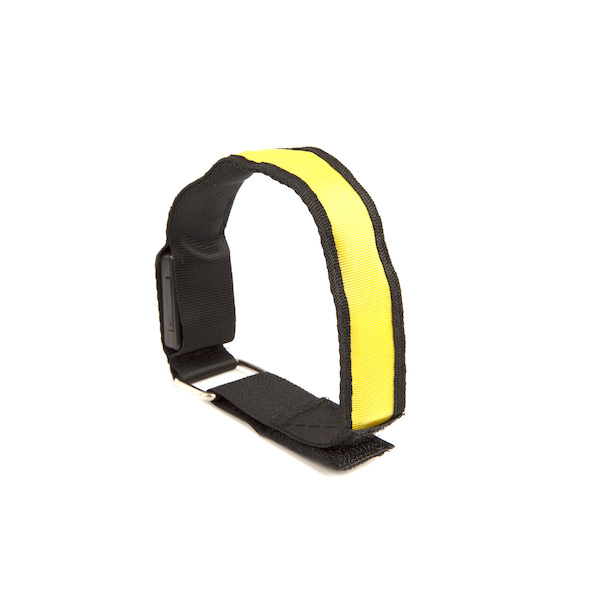 Perfect for torch style front lights and any bar diameter.